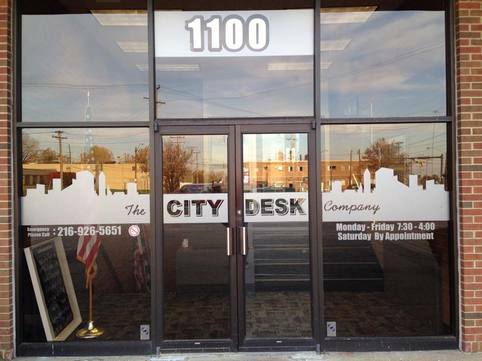 City Desk provides new, Close-out/Discontinued and Pre-owned furnishings. 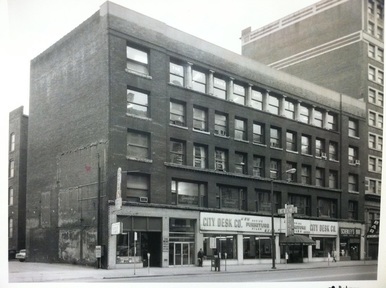 We have one of the largest showrooms of quality pre-owned and close-out/discontinued products in the city of Cleveland. New and used office furniture. Desks, chairs, cubicles, conference tables, file cabinets. Herman Miller, Steelcase, Hon, Knoll, Haworth. The City Desk Company began in 1914 as a Family-owned contract furniture dealership. 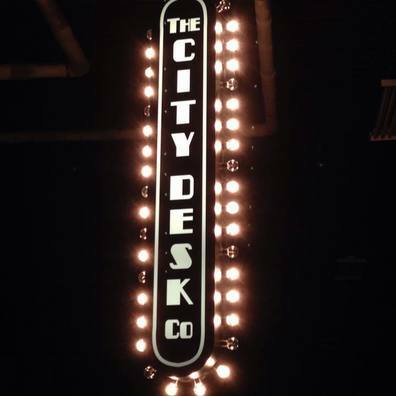 As the years have passed and markets have changed so has the business model for City Desk. We began to see the growing interest is quality pre-owned contract grade furnishings and began providing those to our clients. 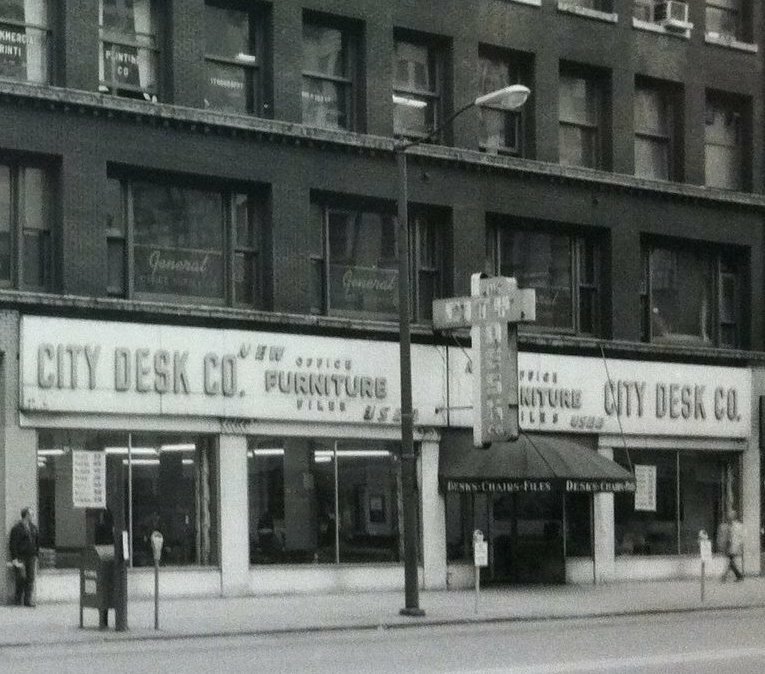 Today, celebrating over 100 years of experienced service to the Northeast region of Ohio, City Desk has grown into a Dealership that provides New, Close-out/Discontinued and Pre-owned furnishings. 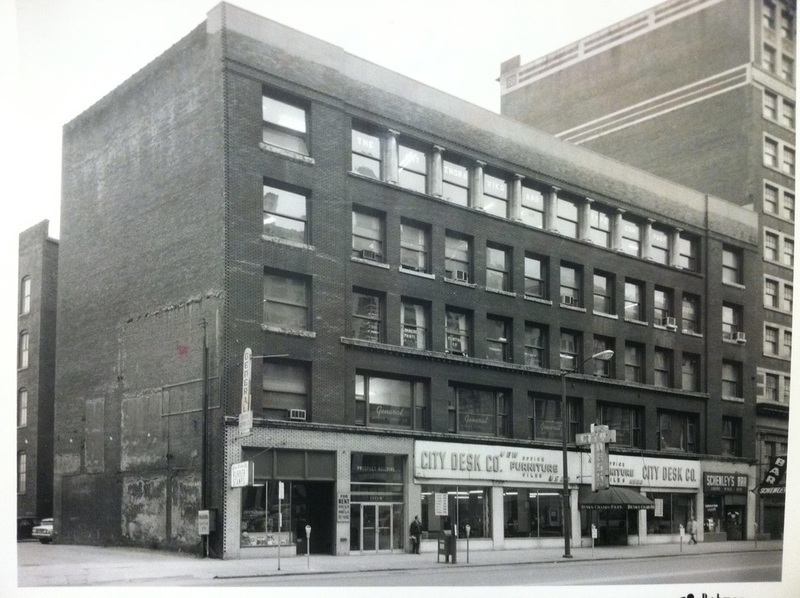 We have one of the largest showrooms of quality pre-owned and close-out/discontinued products in the city of Cleveland. Please come and visit our showroom or call and make an appointment with one of our Sales staff members. Our staff is knowledgeable in helping the clients make the right choices in furnishings to meet their décor preferences and budget.